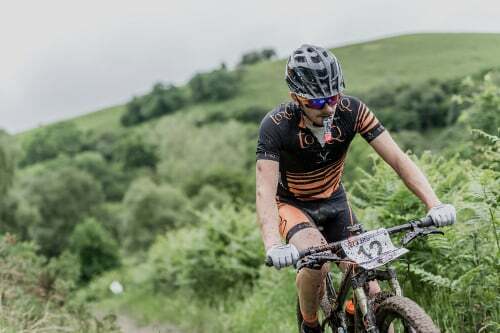 In the Men’s Elite race, with Lee Gratton out, nursing a broken collarbone sustained at the last round and Jake Phelps missing a round with a broken finger, it was down to Alex Welburn and Joe Griffiths to fly the TORQ Flag. Off the back of a heavy week of training in prep for the National Champs in just over a month’s time, Joe struggled to get going, but fought through to finish 25th. 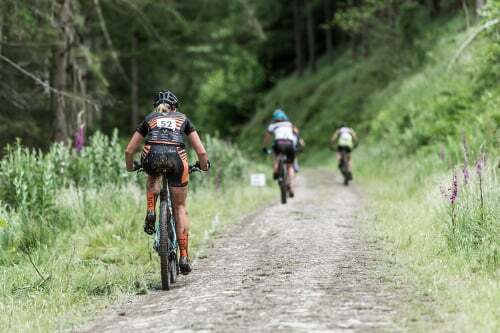 Alex put in another consistent performance, trailing just behind the UK’s finest full time Elite riders, to eventually finish in 7th place, a result that has boosted him to 3rd overall in the Series with 1 round to go at his home venue! In the Women’s race, new signing to the team Lucy Allan, put in a strong performance to finish a respectable 11th place in testing conditions. Some great riding by the team ahead of the National Champs in a few weeks time. Alongside racing, Alex Welburn gave us this video from the event, which sums things up nicely.